Environmental groups have called for European law makers to back tougher emissions standards for cars, at a vote in the European Parliament tomorrow (3 Oct). Groups including the European Public Health Alliance and Deutsche Umwelthilfe have claimed that strong action to curb emissions would help to tackle health damage caused by air pollution from vehicles. 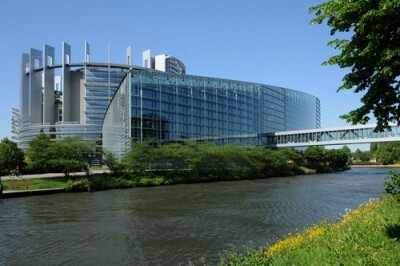 Tomorrow, the European Parliament will consider proposals to raise car efficiency standards in 2021, which will then be put before Europe’s transport ministers next week. Current proposals endorsed by the European Commission would see car makers required to achieve a 30% reduction in CO2 emissions from new cars sold between 2020 and 2030 – a proposal that green groups claim does not go far enough. Environmental organisations have put further pressure on MEPs to back the more ambitious proposals ahead of tomorrow’s plenary session by highlighting the potential benefit that tougher emissions standards could have on air pollution. The groups have also highlighted research, published in Germany this summer, suggesting that children are more exposed to dangerous pollutants from cars than adults. The research by German environmental group Deutsche Umwelthilfe measured nitrogen dioxide (NO2) air pollution in 500 street locations in six cities over a one month period this spring and summer. Readings were taken at a height of one and two metres; a proxy for exposure to children versus adults. In the vast majority of locations, NO2 levels were higher at one metre, averaging 7.2% higher, with 37% more NO2 in one location, Deutsche Umwelthilfe claimed. The organisations have also today launched a video that simulates the effect of car pollution. European Public Health Alliance (EPHA) policy manager Zoltán Massay-Kosubek said: “Our video shows it how it is. Air pollution is the biggest environmental health problem we face, affecting millions. Political choices can have a huge impact. The costs will either be borne by the car industry, or by citizens paying the price of dirty air. Despite pressure from green groups, Europe’s carmakers have suggested that more aggressive targets for emissions reductions could potentially jeopardise jobs in car plants across the continent. In a statement issued yesterday, the European Automobile Manufacturers’ Association (ACEA), suggested that future CO2 reductions are strongly dependent on far greater sales of alternatively-powered vehicles. 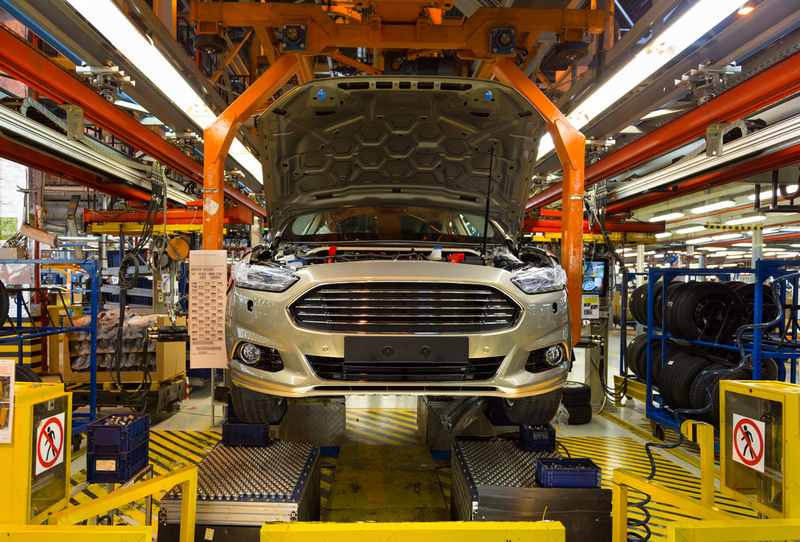 As electric powertrains have fewer moving parts than the average combustion engine, ACEA claimed, their production requires less manufacturing labour, and would potentially lead to job cuts within the car industry.